As we know I’m a budget bride-to-be and having pearly whites on your big day could mean $$$ at the dentist. I had heard about this “oil pulling” fad, so good old instagram lead me to numerous companies who specialize in this area. I wanted to support an aussie company, so I found Keekoil. Honestly I had never heard of this stuff before and I was actually considering getting the UV/led light that you place in your mouth. I actually heard some bad things about them so I wanted something natural. 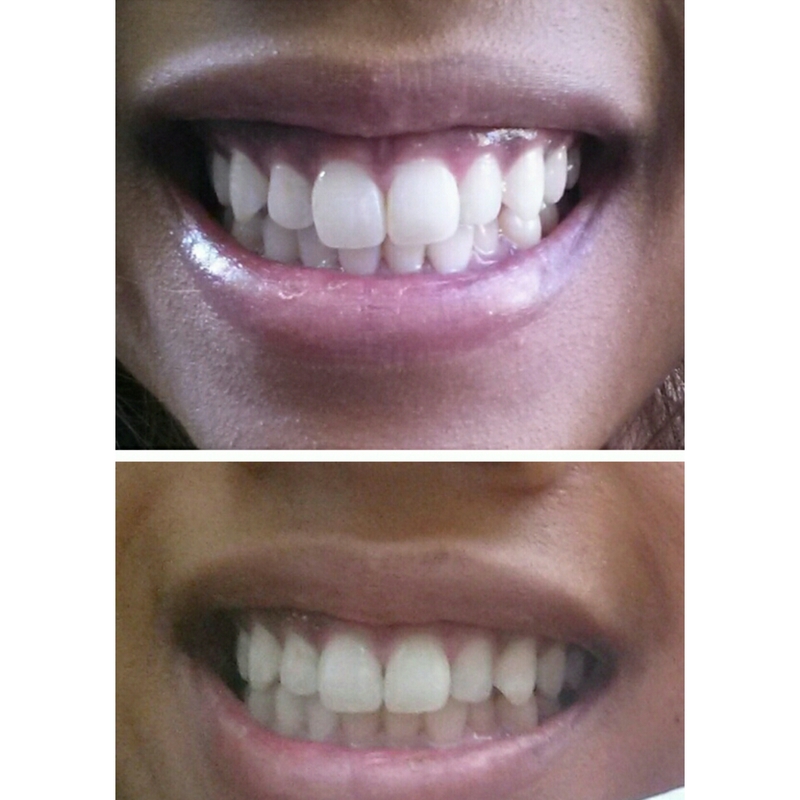 Why not give oil pulling a try! ? Some popular oils used in oil pulling are sunflower, coconut, sesame, olive and palm. While coconut is one of the most popular pulling oils. The ADA also reported that oil pulling could cause lipoid pneumonia, which can develop if the oil gets into the lungs. In addition, according to the ADA, cases of diarrhea or upset stomach have been reported. Overall I’m very happy with what I’ve seen so far and I want to purchase more! For $39 i think it’s a bargin compared to a quick trip to the dentist.